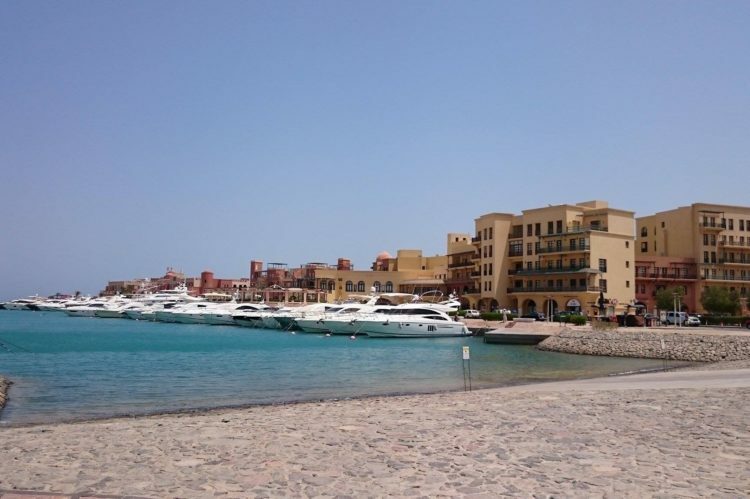 El Gouna Luxury, Private tourist town, The wholly-owned Egyptian trader Samiha Sawirisa. Construction of the resort began in 1989, and his design employed a number of world-renowned architects. El Gouna is a very modern place, modeled on the architecture of Venice, It includes a series of artificial islands botrytised channels. In total, El Gouanie that there are several luxury hotels, nearly three thousand villas, as well as golf courses, school, hospital, casino and marina. A big attraction are also coral reefs, often visited by diving enthusiasts. 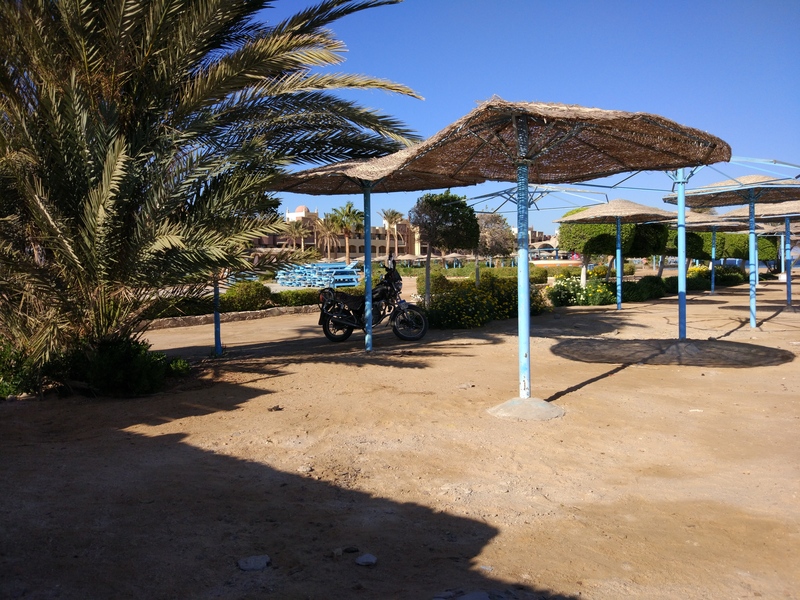 Safaga This is a small town lying about 60 kilometers south of Hurghada, Red Sea. It is known primarily from the port, from which ships leave for the United States. In addition, there is a bazaar, where you can obtain all the necessary goods, as well as many modern hotels. The area is quiet and rather not suitable for lovers of nightlife, They are the biggest attraction is the coral reefs and the wreck of the ferry Salem Express. 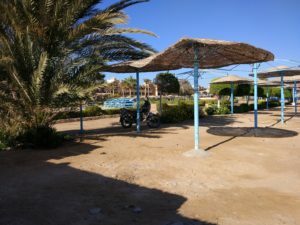 Sahl Hasheesh This is a new, almost bordering town of Hurghada, more modern and exclusive of El Gouna. On its territory there are many five-star hotels, numerous villas, apartments and private residences, and plenty of bars,restaurants and other entertainment. 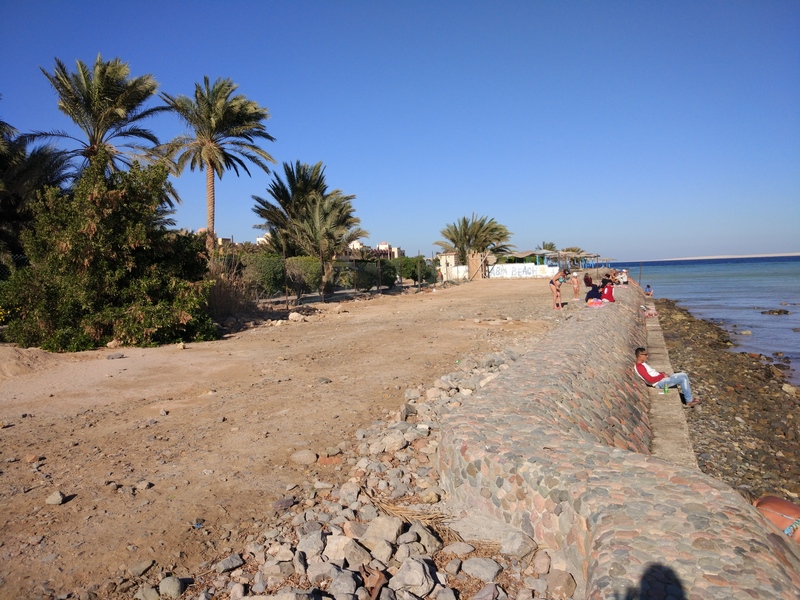 Makadi barely 40 km from Hurghada is located an exclusive seaside resort in Makadi. sandy bay, over which it lies the village is a paradise for lovers of active holidays, hiding the rich fauna and flora. Many hotels offer excellent conditions for rest, for families with children,and in his spare time you can take advantage of the shops, bars and restaurants and przyhotelowych. Helen Apartament w Florenza Khamsin – It located in the center of Arabia, between Dahar and Sakkala. This location gives great opportunities to spend free time, Nearby points of interest are numerous shops, cafes and beaches. This is a new, beautiful comfortably furnished apartment with a living room, kitchen, bedroom and bathroom, for 1-4 people. Balcony overlooking the pool, oval-shaped and children's pool. TV 42″ Flat-screen TV (Polish coded channels – free). Free wi-fi available in the apartment , HELEN APARTMENT network coverage is available at the pool ( the password is given for accommodation ). Mixed marriages are accepted, that have “Orfii “. complex, in which the apartment is located, includes a free beach, which has not yet been completed, in fact they are missing out on the sun loungers and parasols. 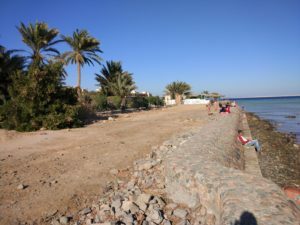 Additionally, you can use the neighboring beach of the Hotel Zahabia, Living stay on it costs about. 50 EGP (3,5$ / per person) ( Included umbrella and chaise) . Salon – in a very bright living room has a sofa bed suitable for 3 people, 2 chairs with dining table , a large chest of drawers. In bedroom we find a large double bed, 2 nightstands, a large chest of drawers, 2 poufs. Kitchen It is equipped with two burner ceramic electric cooker, microwave, coffee maker and toaster, Electric Kettle, large fridge, water filter, dishes, cooking utensils and pots. For greater comfort of living kitchen has a washing machine. Bathroom with a shower and a hairdryer. On the balcony table and 4 chairs. 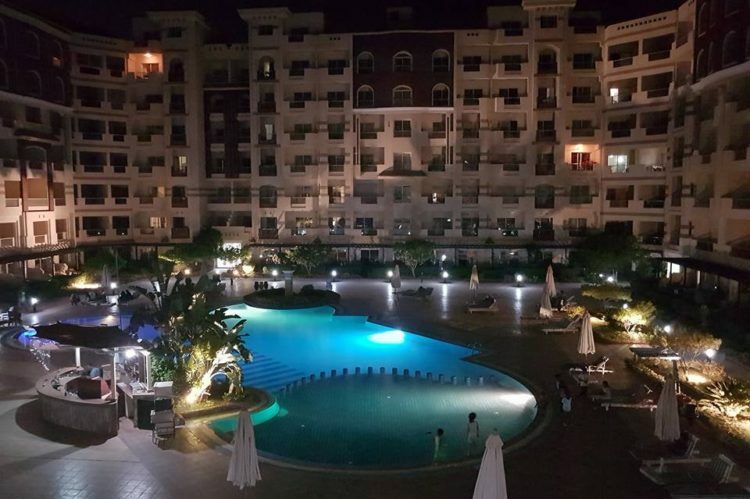 Copyright © 2019 Hurghada apartment rental All Rights Reserved.